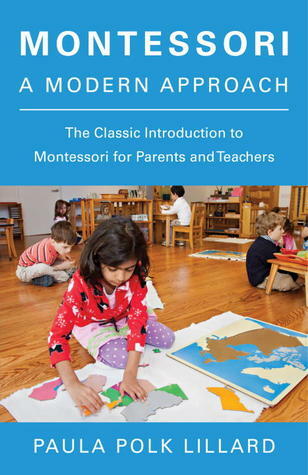 Maria Montessori is important background reading for parents considering Montessori education for their children, as well as for those training to become Montessori teachers. The first woman to win a degree as a Doctor of Medicine in Italy in 1896, Maria Montessori?s mission to improve children?s education began in the slums of Rome in 1907, and continued throughout her lifetime. 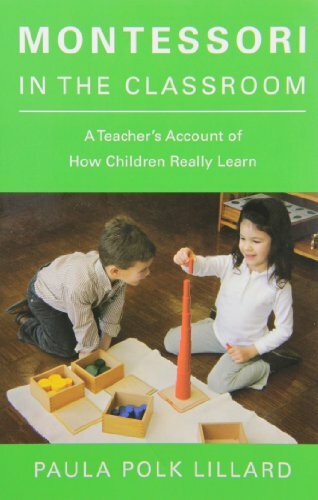 Her insights into the minds of children led her to develop prepared environments and other tools and devices that have come to characterize Montessori education today. Her influence in other countries has been profound and many of her teaching methods have been adopted by educators generally. 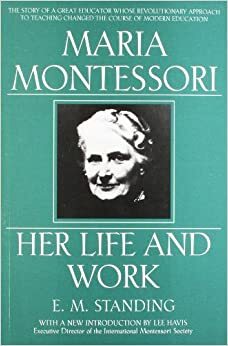 Part biography and part exposition of her ideas, this engaging book reveals through her letters and personal diaries Maria Montessori?s humility and delight in the success of her educational experiments and is an ideal introduction to the principals and practices of the greatest educational pioneer of the 20th century. 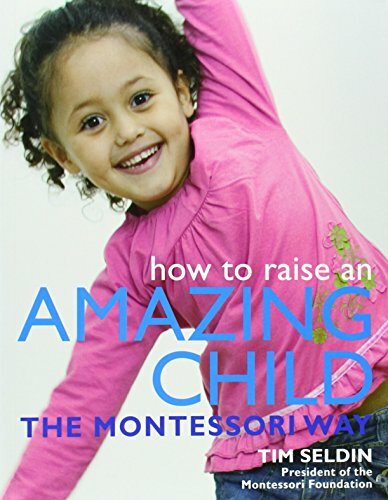 Adapted for easy use with children at home and based on the key ideas that create confident, independent children in Montessori schools, this inspiring book shows parents how to deal with children's physical and intellectual growth from birth to six years.